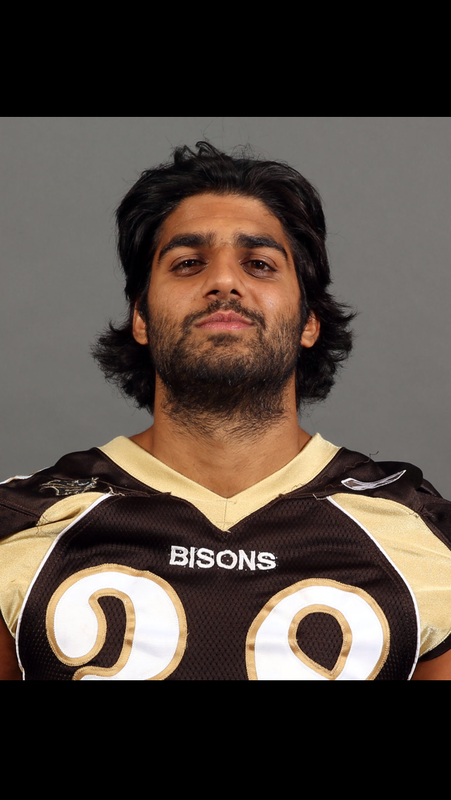 In an interview with UMFM’s This Week in Bison Sports, U of M Bisons football quarterback Des Catellier gave Bisons fans an inside look at the Calgary-born QB’s football journey, and where he hopes it takes him. Like many Canadian children, Catellier began playing hockey at a young age and had dreams of making the NHL, but after being passed over by a preferred team in seventh grade he began playing football. The decision turned out well for Catellier as he took to his new sport quickly. “I went out, tried it out and after my first practice was the starting quarterback on the team, and just loved it ever since then,” Catellier said. From there Catellier played high school football with the St. Francis Browns until his senior year and recruitment began. Catellier’s recruitment story is unique. He was exposed to the Bisons through the team’s pursuit of his older brother, Luc Catellier. 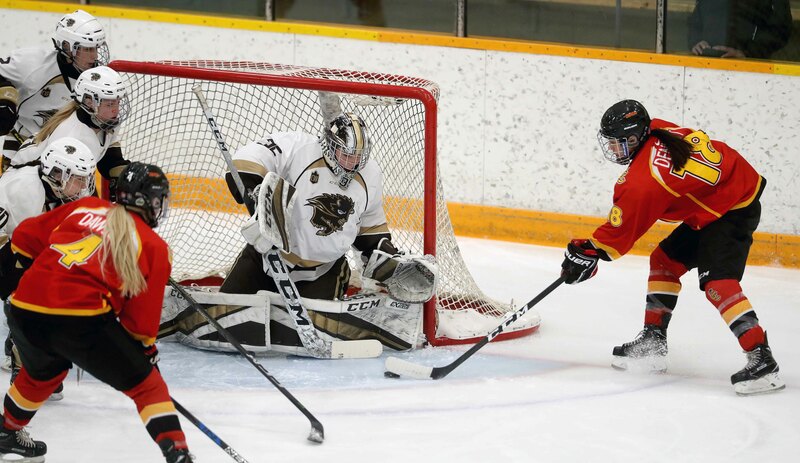 The decision to commit to Manitoba was not entirely set in stone, however, as multiple programs made offers to Catellier. “Regina was a big recruiter and I really did think about Regina,” he said. He was also pursued by his hometown program in Calgary but a desire to move away from home pushed him further east. His options extended as far as the University of Western Ontario, yet the desire to remain in Canada West drew Catellier to the Bisons. Catellier also could not escape the allure of Manitoba’s professional pedigree. David Onyemata was drafted by the New Orleans Saints the year before he arrived and Geoff Gray signed with the Green Bay Packers the following off-season. “I think it added a lot of excitement to be in a program that is pushing out NFL talent,” Catellier said. Looking toward his own potential professional career, Catellier hinted that he may be torn between two clubs. “It would mean so much to me to make a CFL roster in the first place,” he said. The entire interview with Des Catellier can be found at UMFM.com and tune in to 101.5 UMFM every Friday at 11 a.m. for This Week in Bison Sports to hear more from your Bisons.